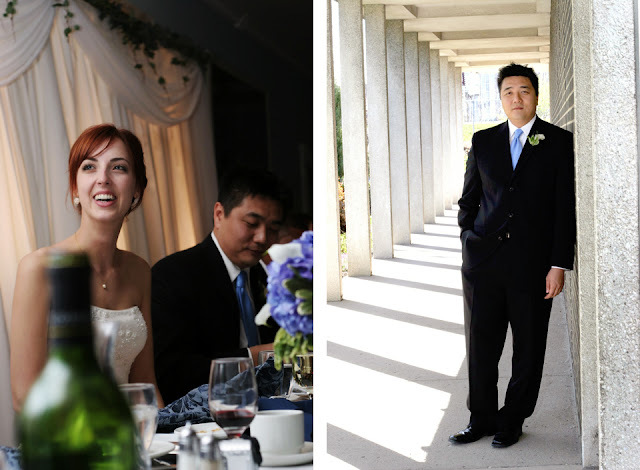 I photographed Emily & Kennedy's wedding a few years ago in Toronto. It was a beautiful spring wedding and Emily made a gorgeous bride. click here to see more photos.